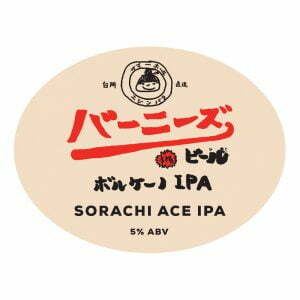 The Sorachi Ace hop is one often described as a “marmite” hop – one to love or hate. But when it’s backed up by our signature Volcano malt bill of toasted caramel malt – it’s definitely one to love! 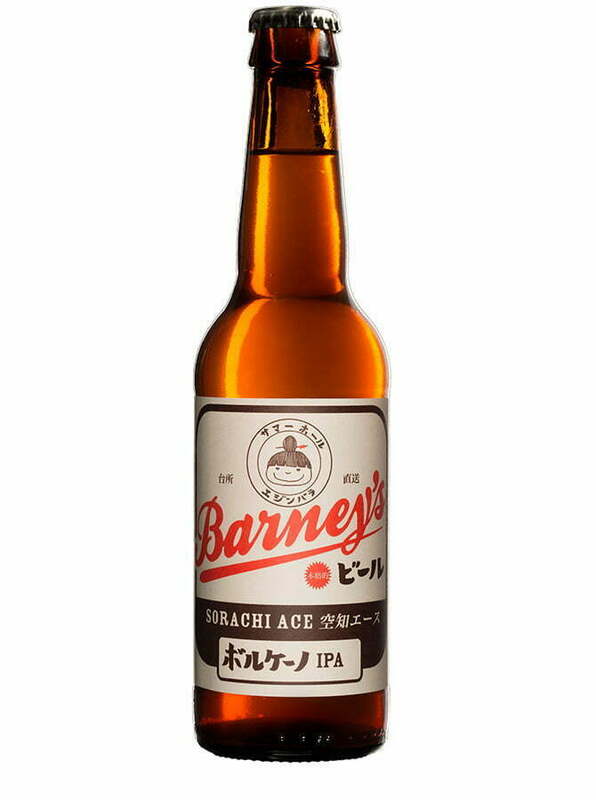 The Japanese origin hops dish out big coconut aromas, followed by spicy lemongrass and herbal flavours, and all finishing in a long-lasting buttery mouthfeel courtesy of the roasted malt. Volcano re-design by Ryoko Tamura.